This is the second time I’ve moved to Ireland for academic purposes and I can officially say that it’s one of my favourite countries. I’ve travelled a good portion of the country and definitely can say I’ve seen and experienced a lot. My parents were just in Ireland visiting from across the pond for their second time and of course I took them to all the typical tourist sites that I encourage everyone to go and see! When I was studying abroad here in 2012, there were a few things I was told that I needed to do during my time here. I wasn’t able to accomplish them all my first time but luckily I have since then. I think they’re really good suggestions that I would like to share with fellow international students so they can have a real Irish experience. 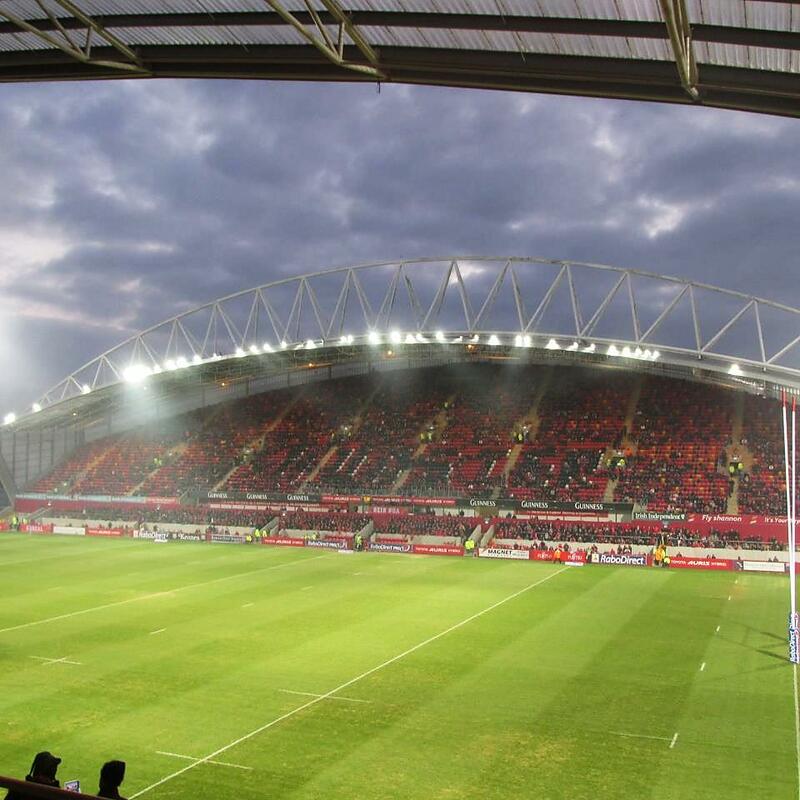 The first time I was here a group of my friends and I attended a Munster Rugby match. We got the cheap standing seats and had the best time learning the sport and hanging out with each other. I definitely would recommend that every international student attend at least one rugby match during their time in Ireland. Another sporting game that every international student should try to attend is a hurling or Gaelic football match. I was privileged enough to attend an All-Ireland hurling match and the atmosphere was incredible. Hurling is such an interesting sport, that I personally had never seen, which is why I encourage everyone to take the opportunity to see the sport played. The Irish have such great pride in supporting their teams so the atmosphere is incredible. There is nothing better than sitting in a pub with locals and listening to traditional Irish music. It’s good to immerse yourself fully in the Irish culture during your time here and no better way than to do it through listening to traditional music. 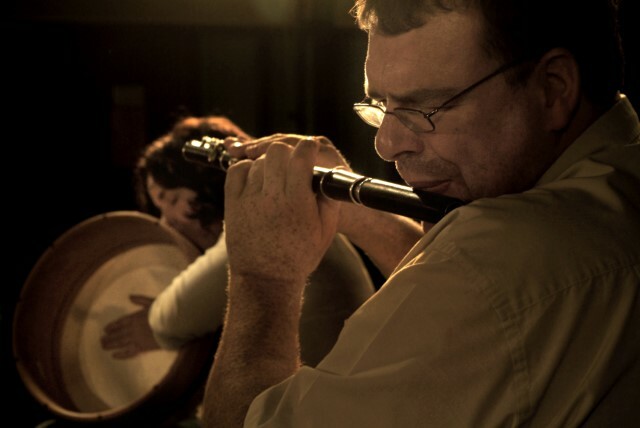 Scholars on campus have a traditional Irish music night every Tuesday as well as Dolan’s Pub and The Locke Bar, both located in Limerick city, which offer traditional music every night. An Irish mom or “mammy” is an incredible woman who just wants to shower anyone they come across with hospitality and love. Walk into any Irish household and the mammy will immediately offer you food and tea. I’ve been fortunate enough to be able to spend a lot of time with my Irish boyfriend’s family. I’m not encouraging anyone to go out and find a boyfriend but I do suggest that international students should see if it’s possible to spend a weekend day with an Irish family. A home cooked Sunday meal will never disappoint. Everyone should try to experience this true Irish hospitality. Make sure to have all of the craic! I tried contacting but I never got any response from the university end as an international student want to persue arts. If you send a query to international@ul.ie, one of the team will respond and assist you. Within your email, include details of the programme that you would like to study. This is the Viper. What’s the craic ya clims.